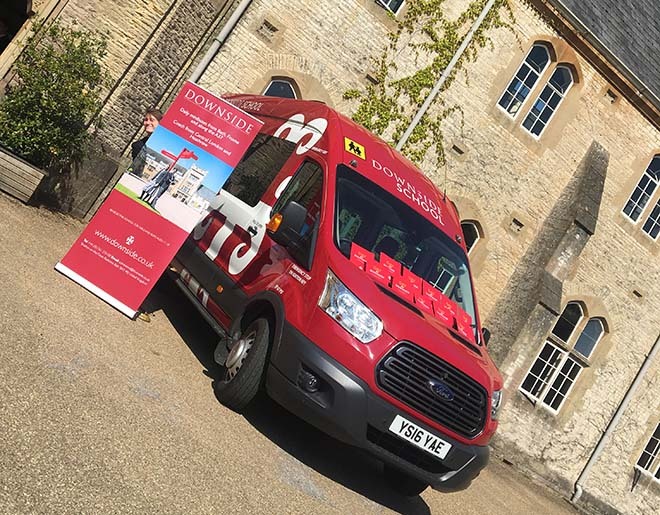 The sun was shining brightly over Downside School for the Open Day, on Saturday 19th May. 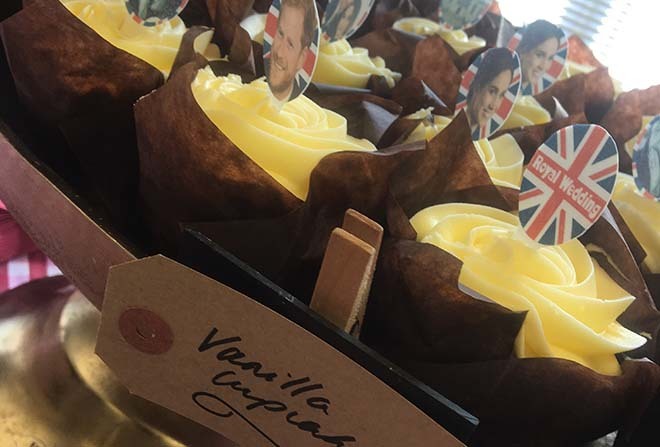 As the royal family were preparing for their big day in Windsor, so the staff and pupils of Downside were getting ready to welcome new families. 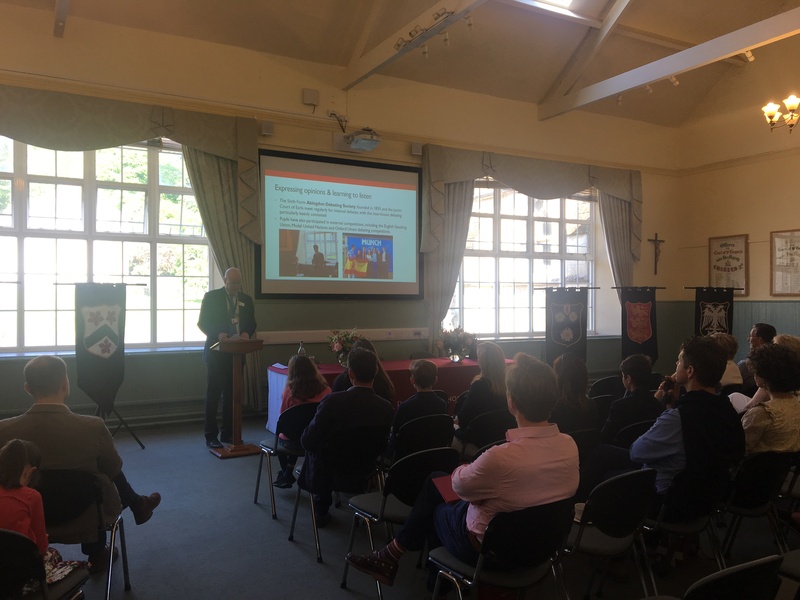 Our visitors enjoyed hearing from Andrew Hobbs, who has been appointed Head Master from September 2018, before setting off around the school on their tours of the boarding houses, sports facilities, classrooms and Abbey Church. 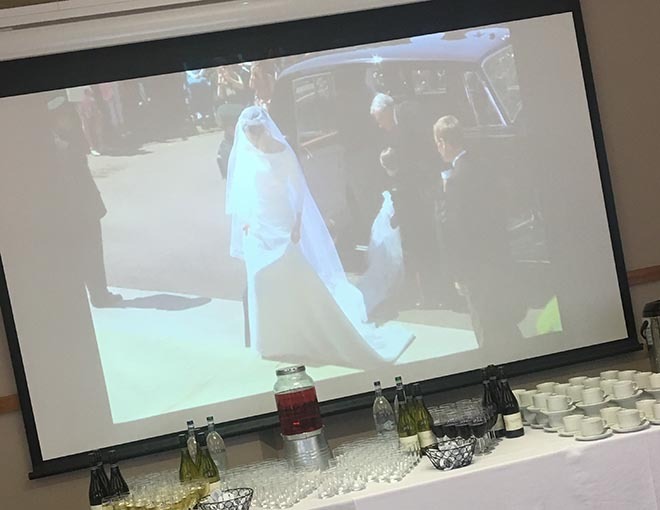 Everyone gathered to enjoy a buffet lunch and the Royal Wedding was broadcast on a big screen for those who were keen to see it! 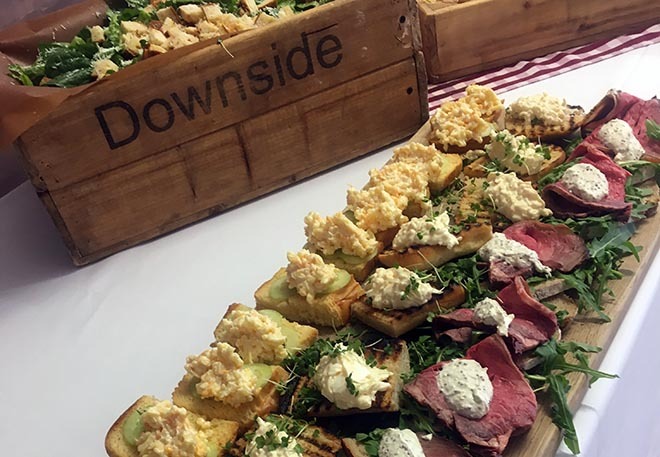 To learn about our next Open Day, or to book a private visit for your family, contact our Admissions Team today.